Getting old… it hurts. Even for your dogs. It’s important as a pet owner to keep up with your dog’s growing needs as he develops from an adult to a grand-dog. Just like humans, dogs will go through similar growing pains as they get older and their bones begin to lose density and joints become unbalanced. But there are ways to help your older dog feel young again. Once They are 8, Keep an Eye on Their Walk. When dogs turn 8 and 9, this is when most of them begin to show signs of aging. It can happen suddenly and unexpectedly, but there are underlying behavior changes you need to be on the lookout for once your dog hits this age. Changed walking habits such as limping or severe decline in physical movement may be a sign that your furry friend’s joints are starting to cause them pain. This is caused by a decrease in glucosamine levels, which happens over time. Certain dogs cannot maintain their glucosamine levels anymore and it causes joint pain to increase, causing a steady downward slope of pain for your friend. However, there are alternative medicines that can help your dog feel better and minimize (even eliminate) joint pains for him. Liquid glucosamine supplements may be a healthy addition to the diet, giving him the exact blend of glucosamine to help with maintaining joints. Dogs Can Get Anxiety Over the Years. As dogs get older and they begin to lose the peak of their senses, some can begin to get more shaky and anxious. This can be related to pretty much anything, but it does become a tendency for older dogs (especially smaller breeds). Using an anti-anxiety supplement can help with reducing the overall stress of your dog – giving him more peace of mind in his older, golden years of life. 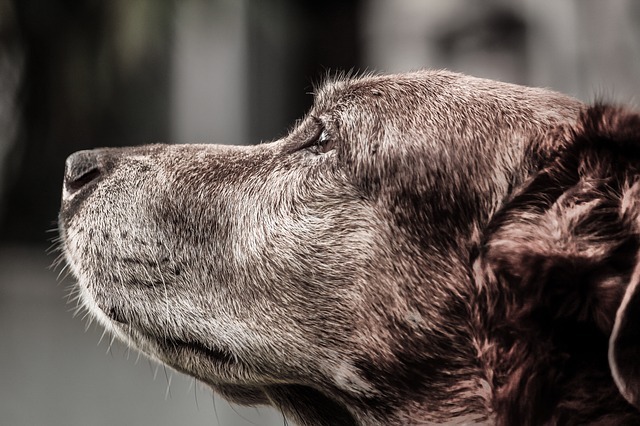 It’s never easy watching your dog grow older and gain more anxiety, but relief can be found for these symptoms of aging. Exercise is Healthy. Maybe you’ve noticed your dog being lazy and tired lately. Well, just because he’s older doesn’t mean you should let him get away with it. Taking your dog out a few times a week will help stimulate the blood and keep his body in shape. Staying stagnant will only cause issues to further develop and can ultimately shave a few years of his life span. So it’s important to keep a watch out for excessive inactivity and to prevent it. Less Junk and More Vitamins. We’ve all been guilty of overindulging our pets from time-to-time. However, as dogs get older, they begin to develop more digestion issues and certain things they use to be able to eat are nearly indigestible to them now. It’s important to stick to a strict diet with your grand-dog, ensuring you minimize on treats and scrap food. Buy a bottle of multivitamins and use Greenie’s Pill Pockets to feed them to your dog. Dog vitamins should include natural vitamins that help with joint, coat, skin and organ health to be most effective. See if you can find a multivitamin for specifically older dogs in mind. Enjoy Your Time Together. Sometimes dogs just need some TLC every now and again, especially as they get older. 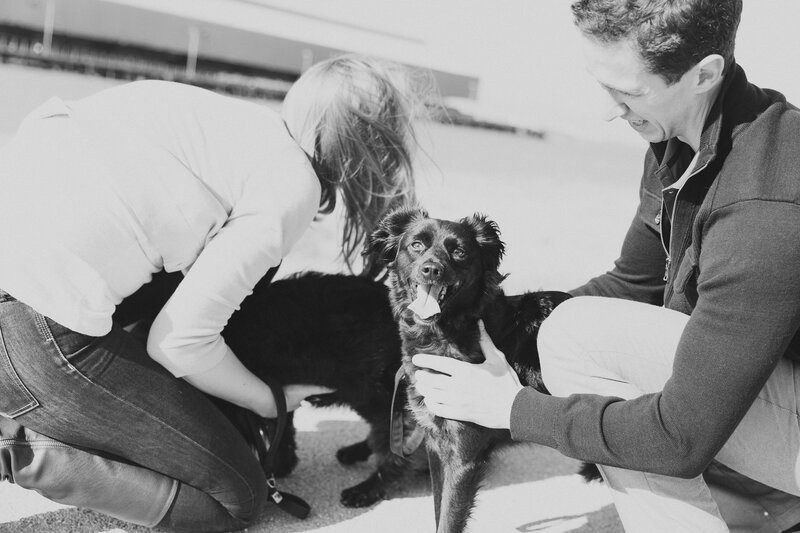 Loving them and keeping up with their health are the best ways to keep your dog in shape, even during his golden days. If you enjoyed this post, you should read “My Basenji: The Cat That Was A Dog” here. How do you keep your dog feeling young? Share below!